The time has come to settle some debates. Who is the most lethal character in a video game in existence? 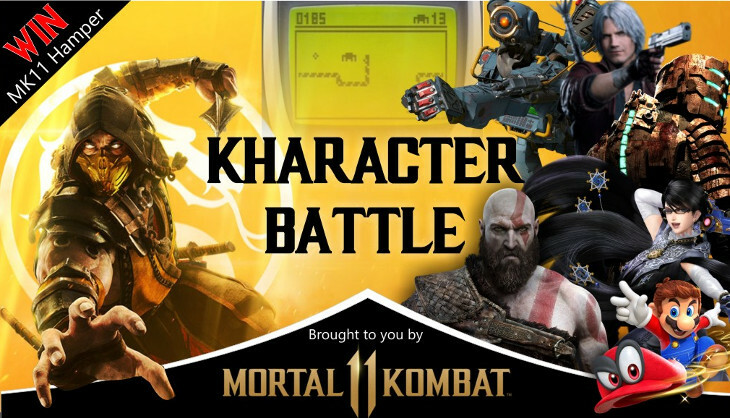 Thanks to the upcoming release of Mortal Kombat 11 we’ve tied in our character battle with all the Mortal Kombat 11 fighters (23 in total) along with many other familiar faces to bring it to a grand total to 60 kombatants. Make sure to check back every day (that is not a public holiday) to decide on who you think should win each round. Every day we’ll host a new set of kharacters to vote for, whereof only the winner will go through to the final round on 2 May. In the final you’ll get to vote for ten finalists who will be crowned as the ultimate Kharacter Battle Champion on 3 May. We’re going to keep it real simple. Take part in the discussion here on the site in the comments in any or all of the rounds over the next three weeks (sorry, Facebook, Twitter and the forum comments won’t be considered) and you’ll gain yourself an entry. Winners will be drawn and announced on Friday, 3 May. 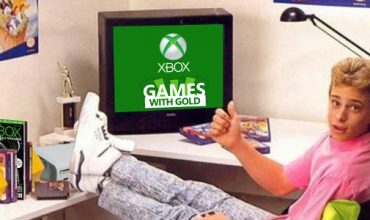 Should you win you’ll get to choose the format of your choice between PS4 and Xbox One. 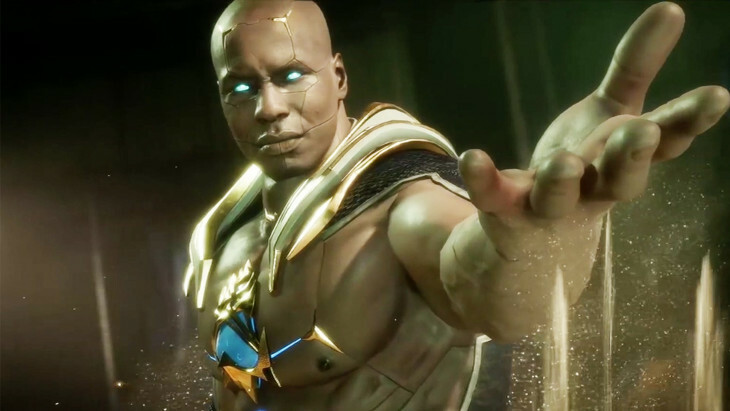 Good luck and enjoy the Mortal Kombat 11 Kharacter Battle! 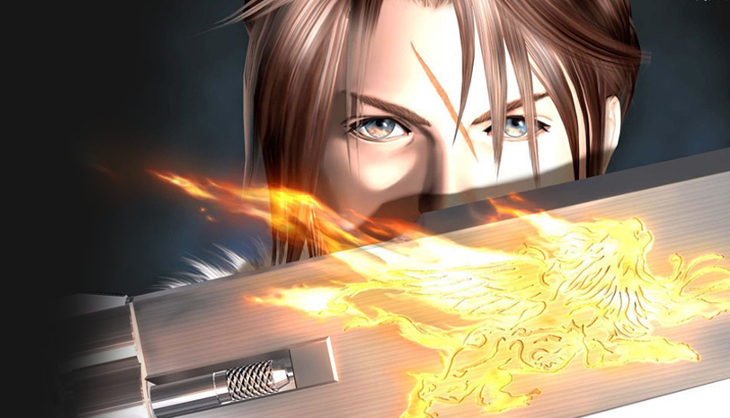 Don’t let his emo resemblance fool you, Squall is one versatile fighter. He can cast powerful magic, GFs and activate his powerful limit break, Renzokuken when the odds are against him. His trusty gunblade is great for battles at distance and at close range, which makes him extremely lethal. Any fighter going up against Squall should prepare themselves for some serious hurt. A new kombatant in the Mortal Kombat series, Geras is one powerful fighter. He’s a loyal servant of the Keeper of Time and Architect of the Universe’s destiny. That’s nice, so what about his powers? Well, he only wields power to manipulate sands of time… that’s all. He can stop the flow of time, teleport and rewind time. Yeah, we think his challengers might have a few problems at hand. Good luck to them. Have any of her opponents ever downed a Thunderjaw? No? Well, there is all the proof you need that this lady comes with all the tools to wipe out any threat in her way. Her weapon of choice is a bow with many abilities including explosive, freeze, shock and fire arrows. A tearblast will blast away any armour, with a precision arrow finishing the job. 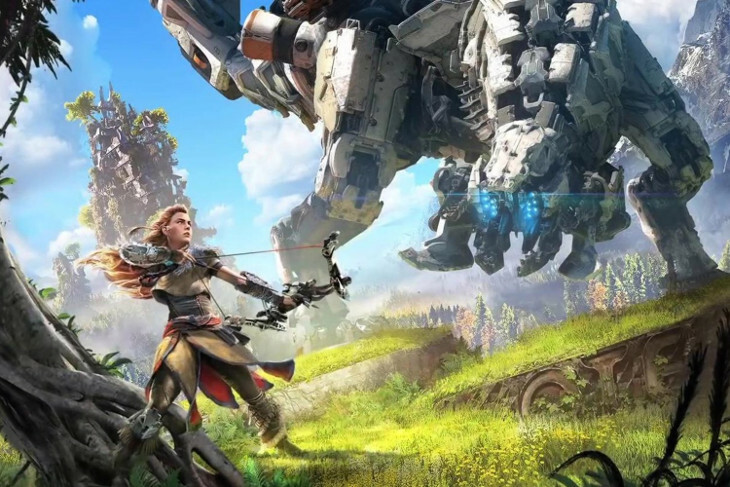 Aloy is extremely agile and with her Focus on demand, there is no escaping her onslaught when it starts. 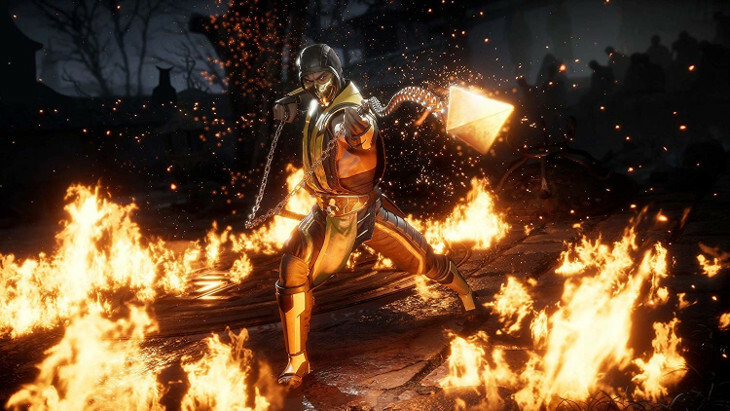 The poster child Ninja of the Mortal Kombat universe has been around since the very first game in 1992 and 27 years later he’s still here scorching his opponents with hellfire. Other abilities include necromancy and summoning and when that doesn’t work he’ll just revert to his classic spear chain to pull his enemies towards him for some… err… shall we say, fireworks? GET OVER HERE! The Wild West was a rough and tough era in America’s history. 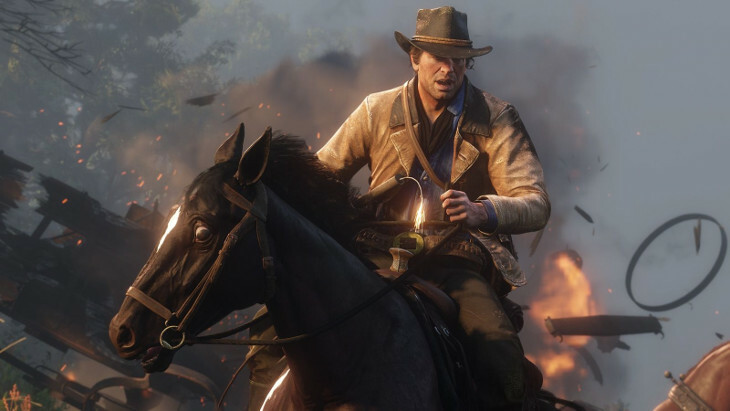 While Arthur Morgan doesn’t come with any special abilities such as magic, he embodies a willingness to take on anything that poses a challenge by being one tough cowboy. Nothing easily gets this man down. Combined with a trusty horse he’ll dispose of any enemy on horseback with a rifle, pistol or shotgun in hand. Once he’s caught his prey with his lasso it’s game over. Daddy’s girl? If that’s the case the opposition best be worried, because daddy’s girl comes with a move set that’ll lay waste to anyone who opposes her to save Earthrealm. Like her dad, Jax, she has brute strength combined with agility and the use of modern tech. 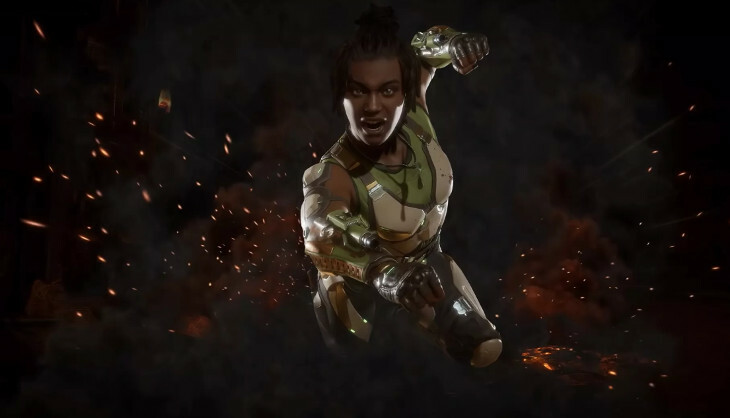 Her Bionic Dash, Gauntlet Strike and Air Ground Smash will keep foes on their toes. But, with her fatality they might have no toes left… so there’s that. Stay out of her way. a. 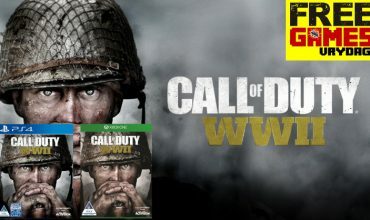 Staff members of SA Gamer, the sponsors of the prize, their advertising agencies and immediate families may not enter. b. Prizes are not transferable, and may not be converted into cash. d. The judges’decision is final. No correspondence will be entered into. e. Neither SA Gamer nor its staff can be held liable for any prizes that go missing, or are damaged in the post, or may cause harm to recipients. f. Competitions are only open to South African residents. h. Other local media and influencers may not enter the competition.